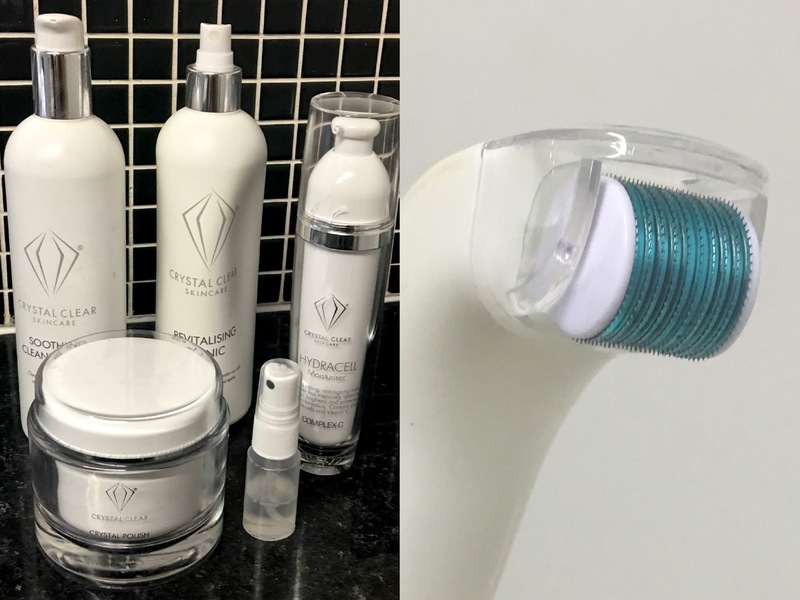 The facial itself has several steps using Crystal Clear products, and promotes new collagen growth through microdermabrasion, cryotherapy (the extreme cold part), micro-needling and skin infusion. I started off by filling out a little questionnaire with my details and any allergies I have and was then led to a tranquil treatment room with soft lighting and calming music. Once snuggled up on the treatment bed wrapped in blankets (I do like to be cosy!) the treatment began with some deep cleansing using Crystal Clear products. The way a facialist cleanses your skin really make me feel my at-home efforts need to be stepped up! Anna spent ages carefully removing my makeup and ensuring my skin was completely clean. Next it was time for some serious exfoliation. Again Anna concentrated a lot of time working the product into my skin to deeply exfoliate and she focus particularly on areas which are prone to clogged pores, such as the nose. All seemed pretty normal up until this point - standard facial procedure if you will - but next it was time for micro-needling. Anna showed me the device that would be used on my face to put me at ease, and discussed the size of the micro-needles which would be used. Beginners or those with sensitive skin should go for the smaller needles, whereas the larger needles will give a more noticeable effect. Anna recommended that she thought my skin would be okay with the middle size, which I think was 0.5mm and I felt happy to give it a try. I was really bracing myself for this part of the treatment to hurt, but it really didn't at all. As the device was moved around my face I felt a mild sensation, but nothing painful. The only area which was a little uncomfortable was when Anna worked on my forehead, and she explained to me that this is because you don't have lots of muscles in that area. Anna applied some product to my skin before the micro-needling and once it was complete, the rest of the serum was pushed into my skin using very cold, pure oxygen. It didn't feel overly cold on my skin - just a nice cool temperature - and I got the giggles because of the funny noises the oxygen can make as it pumps out and into your skin. Again not the most relaxing of treatments at all, but those that give the best results usually aren't. After all of the serum had sunk into my skin Anna took a look at my face under a light and confirmed that my skin was a little red but seemed to have responded very well to the treatment. I wasn't expecting the next step, but it was certainly a welcome treat - a face mask and a neck and shoulder massage! Now I've said this facial isn't relaxing, but actually it was half and half - once you're through the science bit, it's back to pampering territory. A lovely lavender scented Crystal Clear mask was applied all over my skin and I was left to relax with it on. Anna then came back and gave me a proper neck and shoulder massage whilst the mask continued to do its thing. I hadn't realised this was a part of the treatment, and it was wonderful to get all of that tension out of my neck. Sadly the pampering had to come to an end once the mask had been absorbed, and Anna cleansed away the residue and sprayed on a toner. I was able to take a look at my face in the mirror, which was looking quite red, but other than that looked and felt really smooth. Anna let me know that the results of the treatment become apparent over the week following the appointment and that people tend to book the treatment in a week before a special occasion. Above is an image of me right after the facial (super flattering!) and you can see I do have a fair bit of redness but nothing major. Anna recommended not applying any products or makeup for 12 hours, so I was happy I'd had the treatment in the evening and could go straight home! 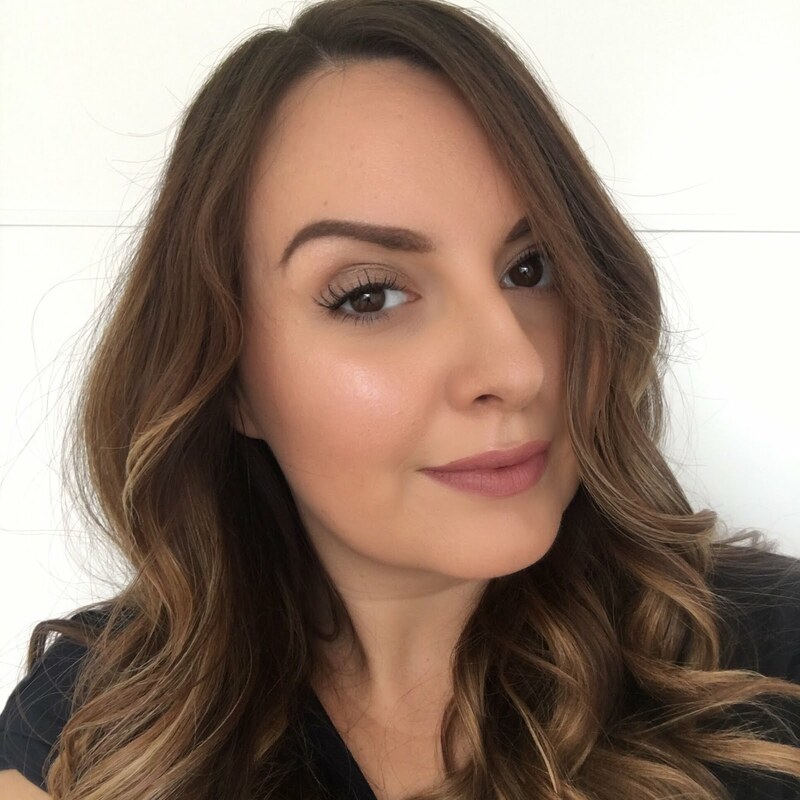 I could really see a difference after the facial - my pores looked really clear and refined following the treatment and my skin looked much more even in tone and texture and generally appeared much more radiant than usual. Over the week I noticed the drier areas of my skin were much more hydrated than usual and I was applying less foundation. I'm told that a course of three to six treatments are recommended for optimum anti-ageing results, but you will still see some of the results after just one. 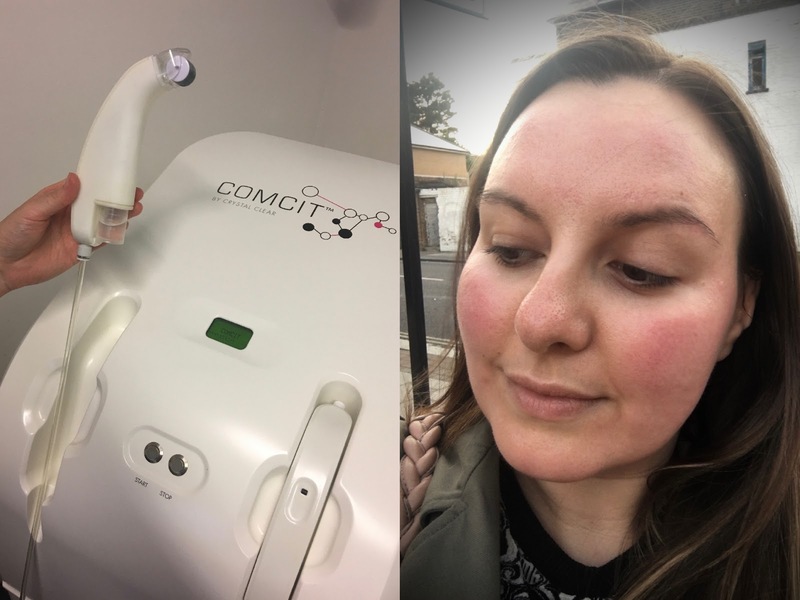 The Crystal Clear COMCIT elite facial is available at various salons nationwide and you can use the salon finder on the Crystal Clear site to find one near you. What do you think? Have you tried microdermabrasion or the frozen facial?